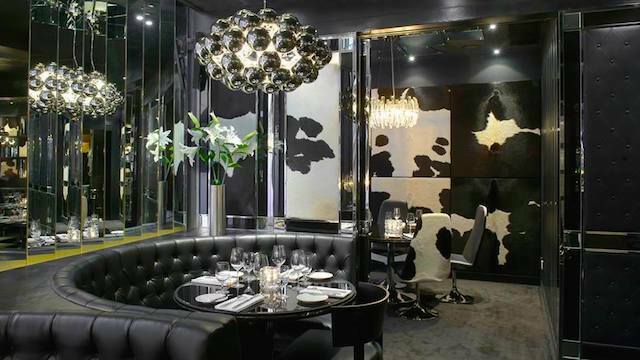 Gaucho is an Argentinian steakhouse with multiple locations including the UK and Dubai. The Hong-Kong location has several private dining rooms, a wine room making it an interesting spot for business gatherings. Various start-ups have hosted events/cocktail parties at this Gaucho location, and here's the twist. The Happy Hour features a policy that drink becomes cheaper the more you order. Outside of that feature, Gaucho is a great spot for setting the right, impressive conditions for any business conversation. Further, the newly appointed Chef just arrivd from Gaucho Dubai and worked at the Manchester brand before. Under his helm, the restaurant is even introducing healthier alternatives on their ‘Feel Good’ menu which includes 3 courses (sometimes steak!) all under 500 calories. A definite must-add to your Google Calendar.